We all need a little something comforting today. 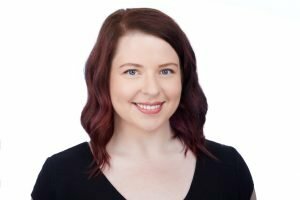 There’s obviously nothing me or my blog can do about it, but I’ve been working on these for a while now, and I think they’ll just have to do. They rock it for breakfast, lunch, and dinner. 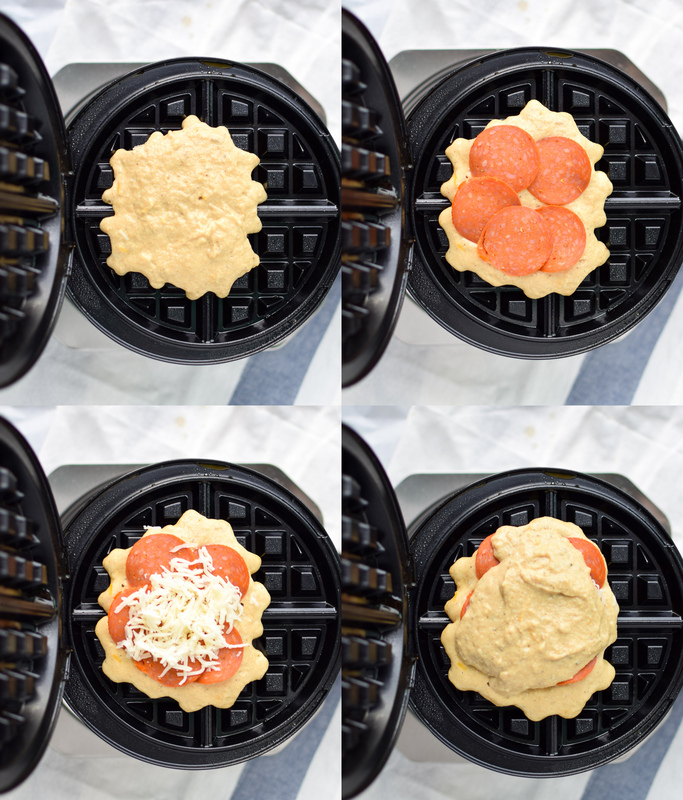 Pizza + waffles = CARB DREAMS. These ones are just a little better for you. Plus, not as complicated as they sound and totally possible for you and your waffle maker. Get it out, turn on some super loud music, and enjoy the melty cheese. I present, Protein Packed Pepperoni Pizza Waffles. 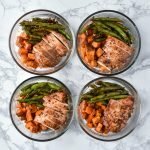 Jump to recipe! For this recipe, I used my ultimate breakfast go-to: Kodiak Cakes Power Cakes Flapjack and Waffle Mix. 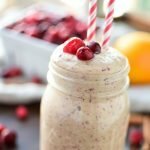 You may know I’ve got a few of these recipes in my index which use my favorite mix (my personal favorite: Pumpkin Pie Greek Yogurt Pancakes), and it’s for good reason. Get yourself some of this stuff immediately, I beg of you. 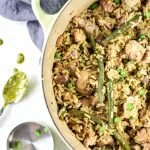 PACKED with protein, tasty and oh so versatile. I went for savory – pizza style. Pretty sure there’s no way I could mess up with pizza, right? 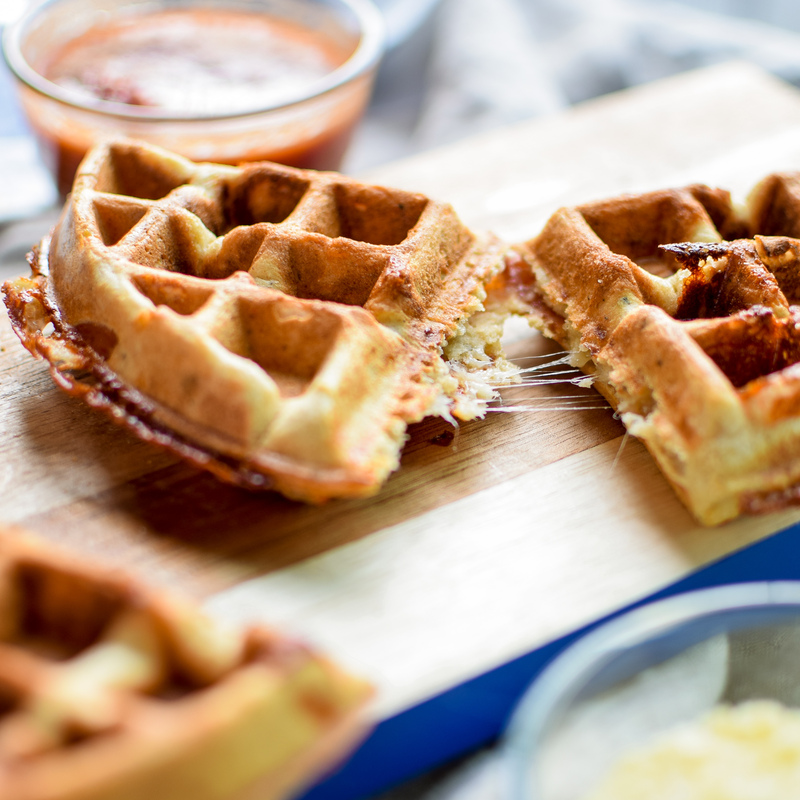 For the waffle mix, I simply added classic pizza seasonings and a touch of finely shredded cheddar cheese. Next, STUFF with mozzarella cheese and your fave pepperoni (example below). Finally, cover with more batter, and make waffle with waffle maker. From experience I can tell you these are good for any meal of the day. Packing 31 grams of protein and approximately 400 calories, one waffle leaves you satisfied AT LEAST until lunch. Or, put some rotisserie chicken on top and call it dinner. 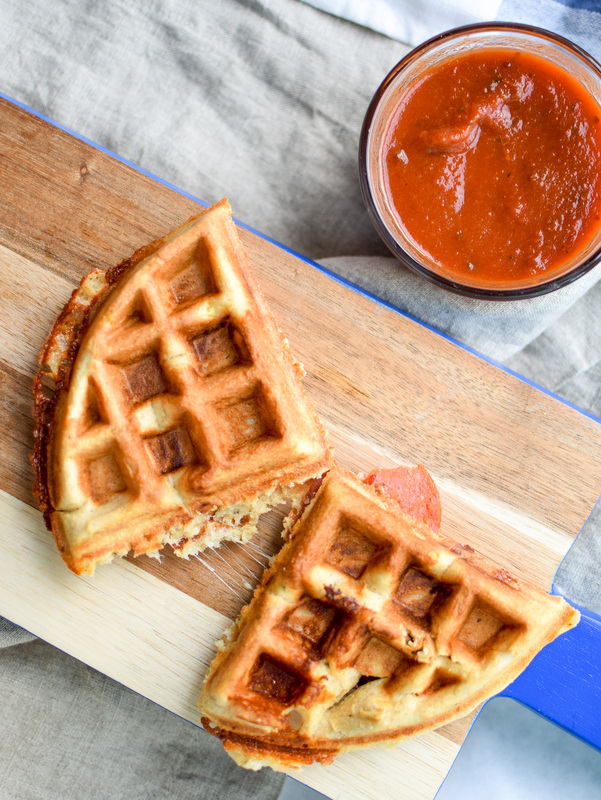 Chicken + waffles + pizza… I’m not going too far, I promise. At this point, I can’t do much else but hear incredibly insane news hitting me – I want some Halo Top and a blanket. 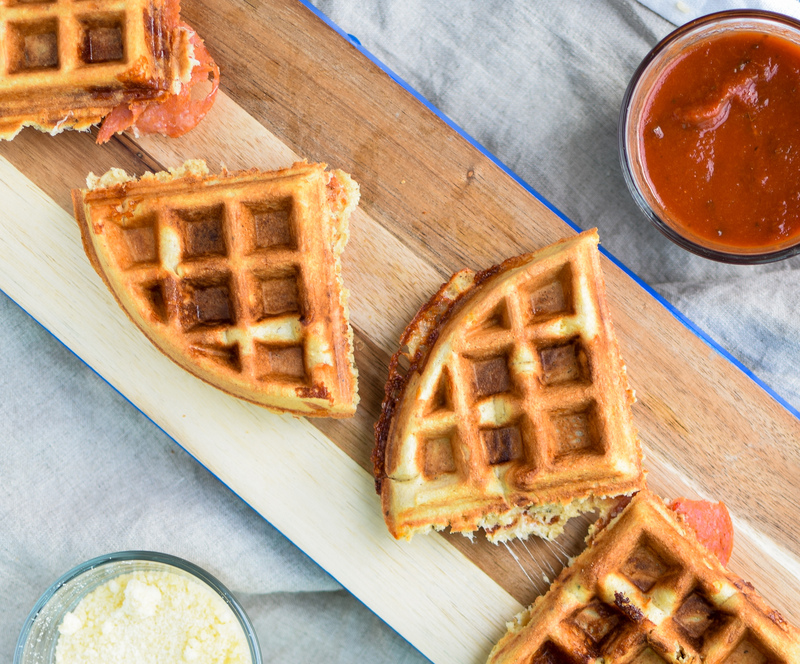 I have a feeling I’ll never forget writing this Pepperoni Pizza Waffles post. Good luck to us all. I’m here if you need me (I’ll definitely need you too) and I’ll always make your favorite food. 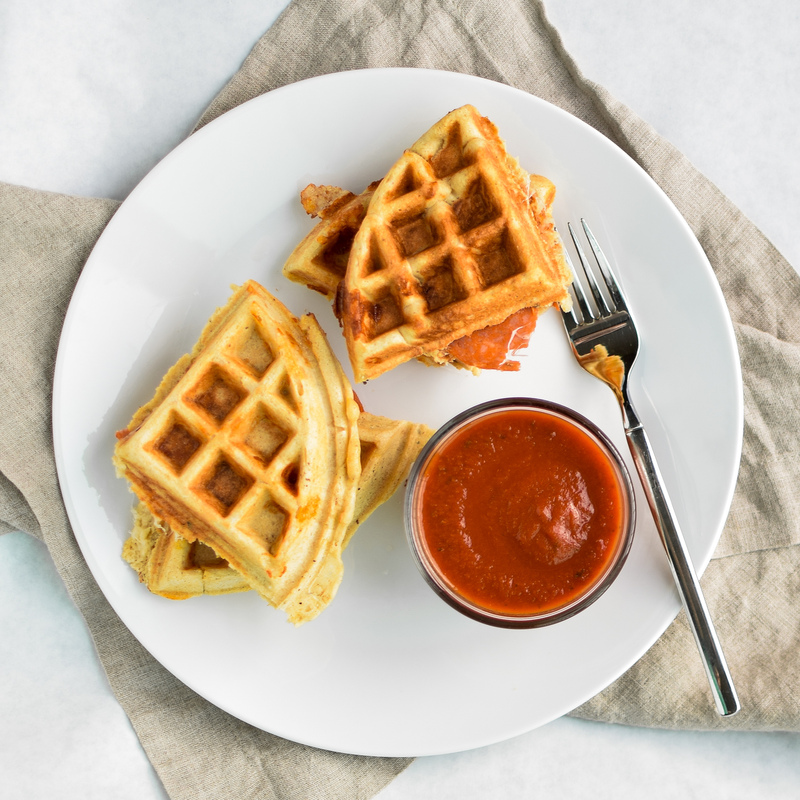 Pizza + Waffles made super easy at home! 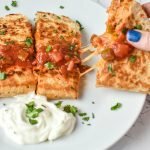 Stuffed with mozzarella and pepperoni, plus packed with protein! Heat up your waffle iron. In a large bowl, mix waffle mix, cheddar cheese, eggs, garlic powder, onion powder, dried oregano, dried basil, red pepper flakes, and sea salt. 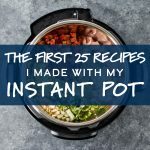 Add 1 cup of water and stir to slightly incorporate ingredients, then add remaining water and stir (it’s easier to stir a little water in at a time). Stir until just mixed. Spray waffle maker with non-stick cooking spray between each waffle. Using a 2/3 cup measuring cup, place almost a 2/3 cup full of waffle batter on the waffle iron. Add 5 slices of pepperoni, followed by a large pinch of mozzarella cheese (see photos above for example). Quickly add about 1/3 cup (your measuring cup half full) on top of the pepperoni and cheese. Be careful not to move the cheese around – “set” the batter on top of the cheese rather than spread. Close the waffle maker and cook for approximately 3-5 minutes, or until golden brown. Repeat 3-4 additional times until all the batter is used. Serve with pizza sauce and parmesan cheese. 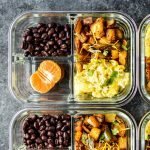 Meal prep: Store in a Ziploc bag and eat within 3 days. You can also FREEZE these for later eating. Take one out the night before you want to eat it. Reheat in a toaster oven for 4-5 minutes. Enjoy! 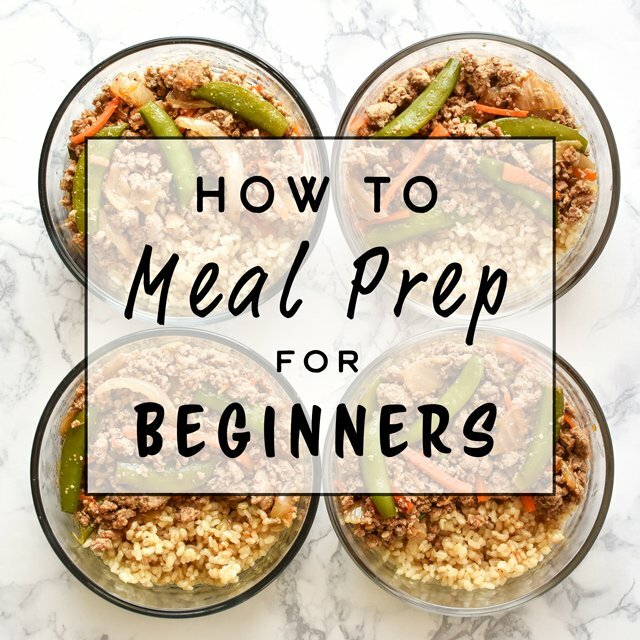 Tag @projectmealplan on social media if you make this yummy recipe, and be sure follow me on Pinterest for meal inspiration every single day! When I first saw this photo, pepperoni pizza was the LAST thing I expected to read! These are too clever and look SO delicious. 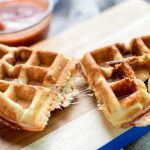 Love finding new ways to use my waffle iron, too! Hi Karly! Thank you for your kind comment! 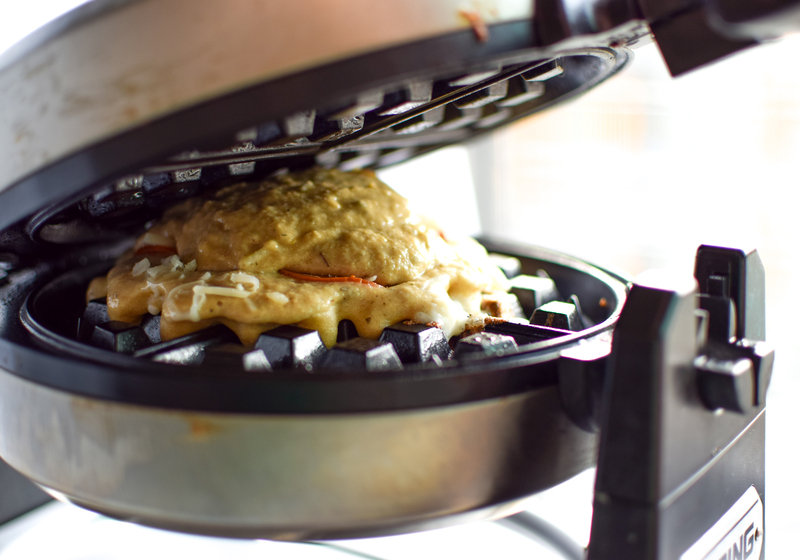 I definitely agree – I am always trying to think of new ways to use our waffle iron. The Kodiak Cakes waffle mix makes it super easy to improvise in the waffle/pancake department. These are our new favorite!